North Korea’s Supreme Leader Kim Jong-Un has ordered the country’s nuclear weapons be readied for use at any time, according to reports on the Korean Central News Agency. He told military leaders the country should revise its military posture to be ready to launch pre-emptive strikes following new sanctions imposed by the UN. 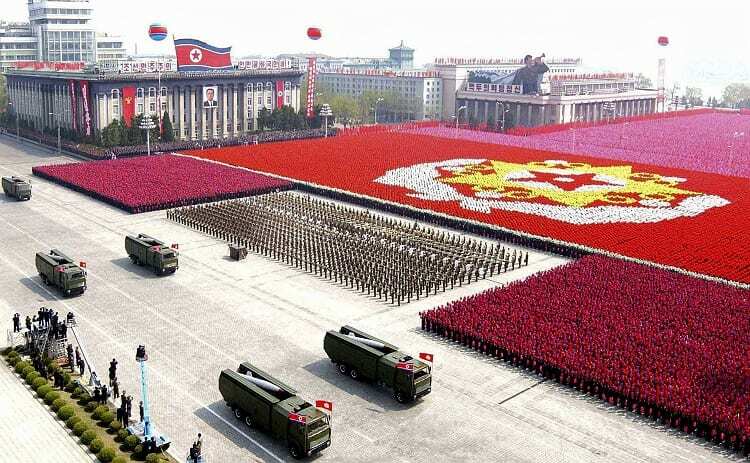 Although it is still unclear how advanced North Korea’s nuclear weapon programme is, the actions will be seen as further acts of volatility from the Supreme Leader. He was quoted as saying that North Korea “must always be ready to fire our nuclear warheads at any time” because enemies were threatening the North’s survival. “At an extreme time when the Americans… are urging war and disaster on other countries and people, the only way to defend our sovereignty and right to live is to bolster our nuclear capability”.